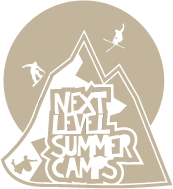 We specialize in year-round mountain activities! Blast down one of our 3 Neveplast tubing runs or ski/board in all four seasons on our Snowflex slopes. Whether you're a beginner, intermediate, or advanced level rider, LMSC has something for you. 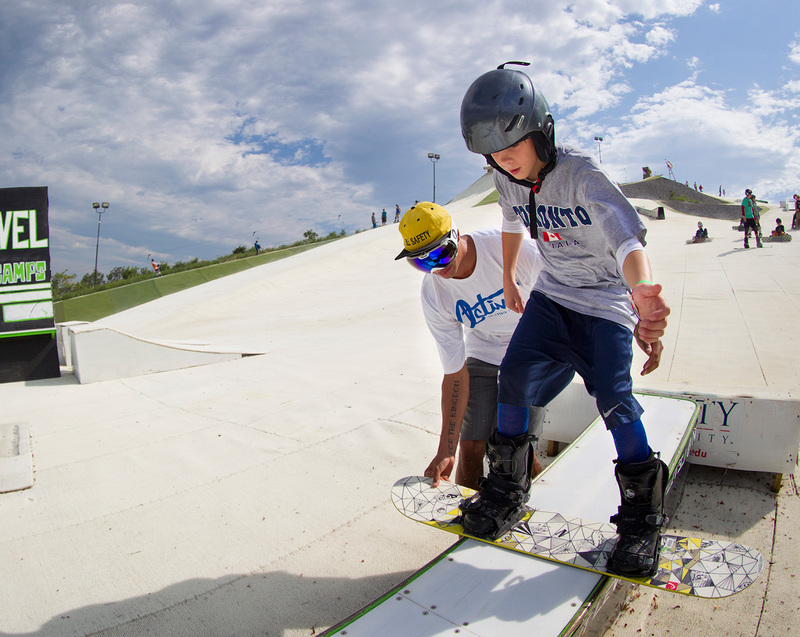 With lessons, coaching programs, and even summer camps, Snowflex is your destination for year-round progression! The Barrick-Falwell Lodge is Liberty Mountain's scenic centerpiece, giving the LMSC the look and feel of an alpine resort.